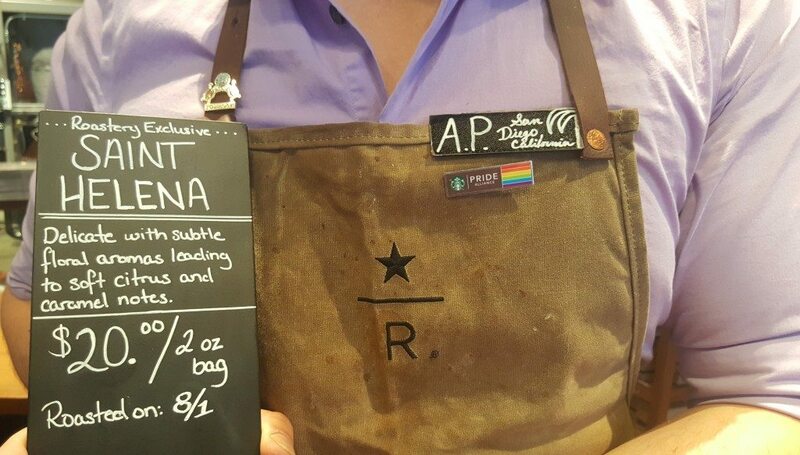 The price point makes it, by far, the most expensive Starbucks coffee ever offered to date, blowing all previous whole bean coffee price records out of the water. 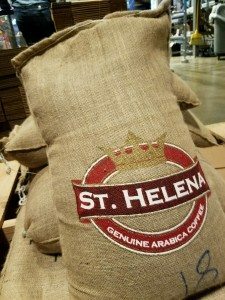 This coffee will retail for $10 an ounce, or $80 for a half pound bag. Imagine if you wanted to buy a whole pound, you’d spend $160.00. 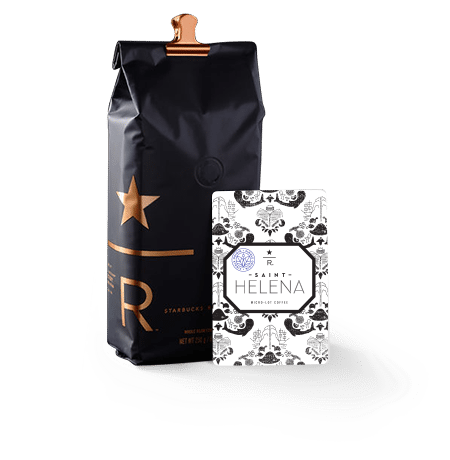 If you are buying this coffee at the Roastery, it is possible to ask the baristas to weigh out just a few ounces for you. Spanning 47 square miles in the South Atlantic Ocean, St. Helena is a volcanic tropical island, which is barely a speck on the map. It’s located about halfway between South America and Africa. 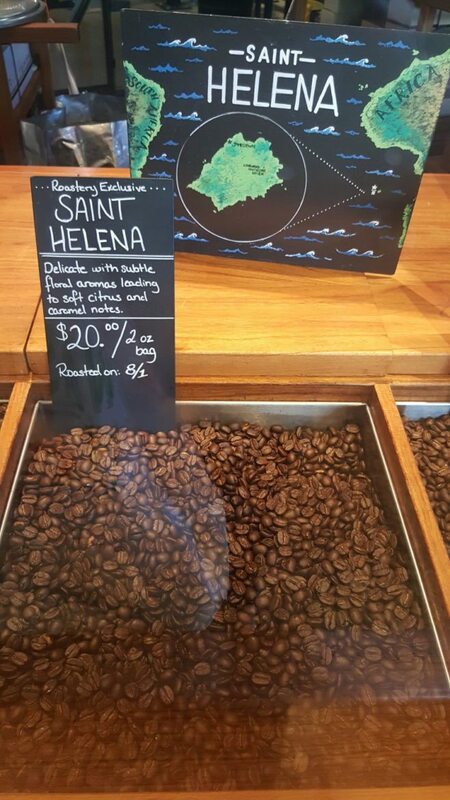 The St. Helena tourism website says that the population, known as the ‘Saints’ numbered about 3,800 at the end of 2012. I got some today! Excited to try it in 7 days! This is so exciting! 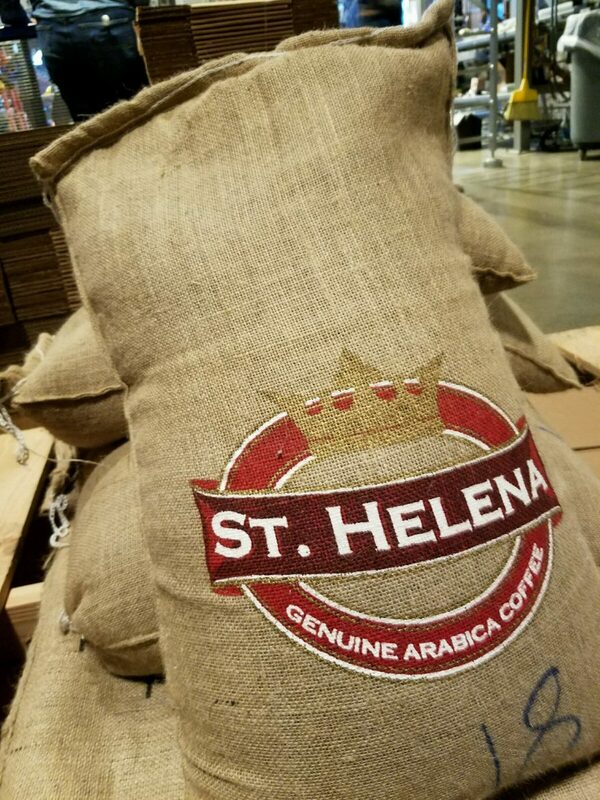 Coffee from St. Helena! Wow. Did anyone have a cup yet and tell how it tasted? Would you mind if I use the last photo on my blog, with a link to your site of course?